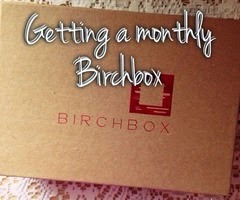 If you missed my Birchbox post from yesterday, read it here. I blogged about my love for Shay's Spinach and Sun Dried Tomato Meatballs on Tuesday here. Look what she did!! She took that recipe and made it into a Sloppy Joe?? I'm adding these ingredients to my grocery list TODAY! 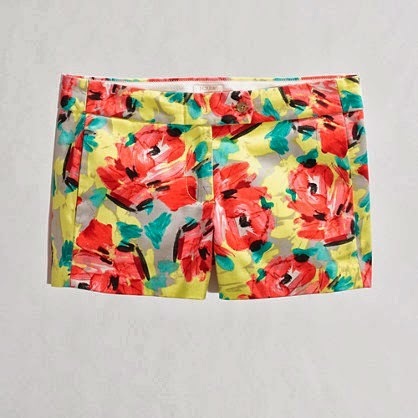 J.Crew Factory floral shorts here. These adorable shorts just arrived in my mail this week!!! Bring on the sun AND the self-tanner! haha! I saw them in the store last week and they were paired with a chambray shirt. So cute!! My kiddos aren't in school yet, but they've been out of preschool this week. We had a GREAT week! 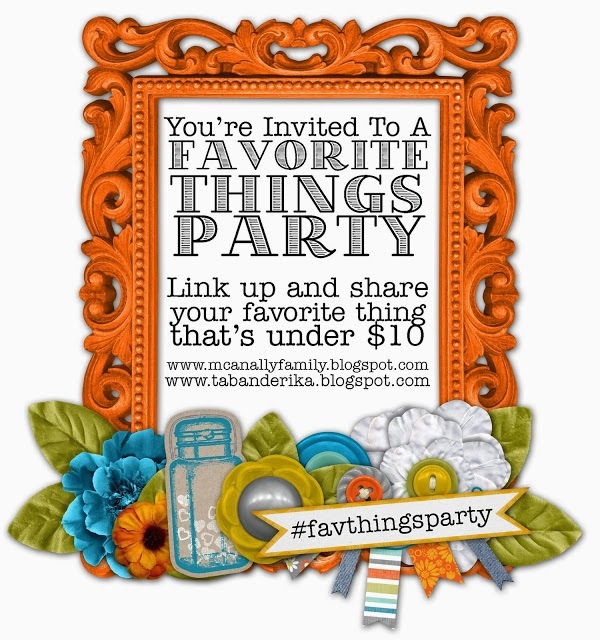 Andrea and I are hosting another Favorite Things Party on Monday!! Please join us! Blog your favorite thing (it can be ANYTHING) under $10 and link up! We hope you join us! I linked up with Darci over at The Good Life Blog, April at A.Liz Adventures, Christina at Carolina Charm, and Natasha at Hello! Happiness for 5 on Friday and with Casey at The Wiegands. I am usually not one for floral, but I do love those shorts! And a chambray shirt would go perfectly!!! It is crazy to think you are finishing Spring Break and most schools around me don't celebrate for another month! What a difference between Texax and Ohio!